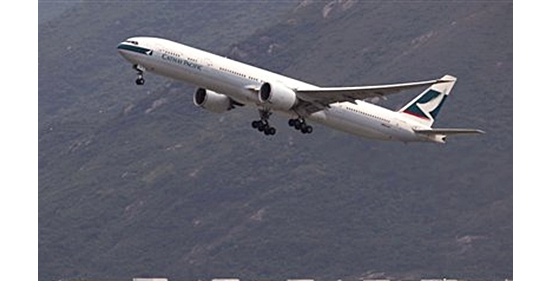 The Hong Kong Airport Authority seems adamant to have the celebrated International Airport go green and has recently pledged to turn it into the greenest in the world! The Hong Kong International Airport handles about a 50 million passengers yearly and operates 24 hours a day. With a recent 10% decrease in carbon emissions, the airport had drawn out a 3-year environmental plan to decrease carbon emissions by 2015 which has successfully been met. Now, the airport will further go green, replacing 100,000 lighting units with LEDs and introducing electric passenger transfer cars, with a whole fleet in place by 2017.